Creative approach to self-discovery, insight, purpose and joy. 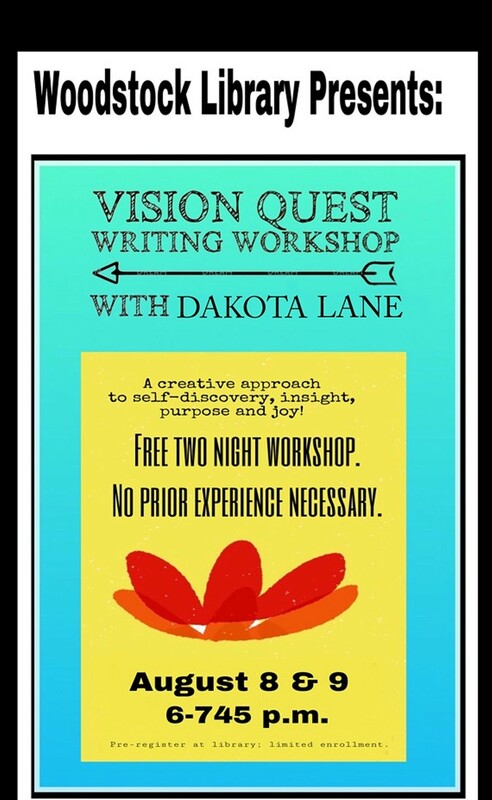 We'll use fun creative writing exercises, collage and guided imagery. In a supportive environment, with Dakota Lane. No experience necessary. Pre-register by calling library.